The first technical resistance point for Getty Realty Corp. (NYSE:GTY) will likely come at $32.57, marking a 0.64% premium to the current level. Under the radar real estate investment trust (REIT) Getty Realty (GTY) continues to plow ahead, unencumbered by a great deal of coverage. 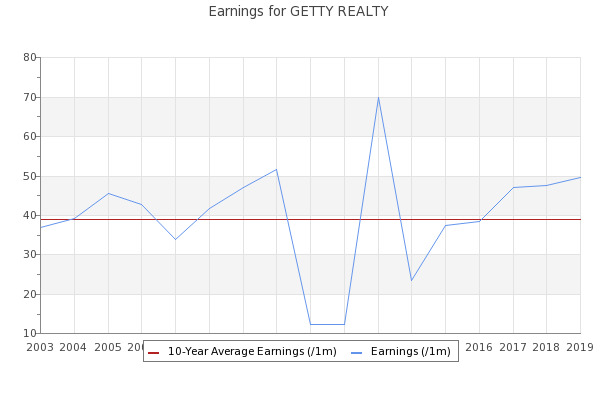 Investors tracking shares of Getty Realty Corp. (GTY) may be focusing on where the stock is trading relative to its 52-week high and low.